If a peaceful holiday in Kos Island is on your mind, then perhaps you must check out Seagull Apartments. This is an idea destination to have a BBQ party in the evening or indulge in water sports or go sightseeing. Besides its perfect location, it features rooms with functional kitchenette and swimming pool. Seagull Apartments houses three kinds of rooms, Studios (up to 3 guests), Studios (up to 5 guests) and Apartments (up to 3 guests). All the guestrooms are spacious and beautifully decorated. 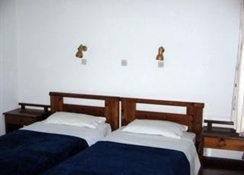 Basic facilities include functional kitchenette, private bathroom, shower, dining table and chairs, and furnished balcony. Rooms are cleaned twice a week and bedding is done once a week. There is a restaurant that serves all day meal, freshly prepared by the owner and the staff, and in addition, it houses a poolside bar that serves a decent collection of alcoholic and non-alcoholic drinks. It features an outdoor swimming pool that comes fitted with loungers and parasols. And on the beach, you can go windsurfing, fishing and snorkelling. 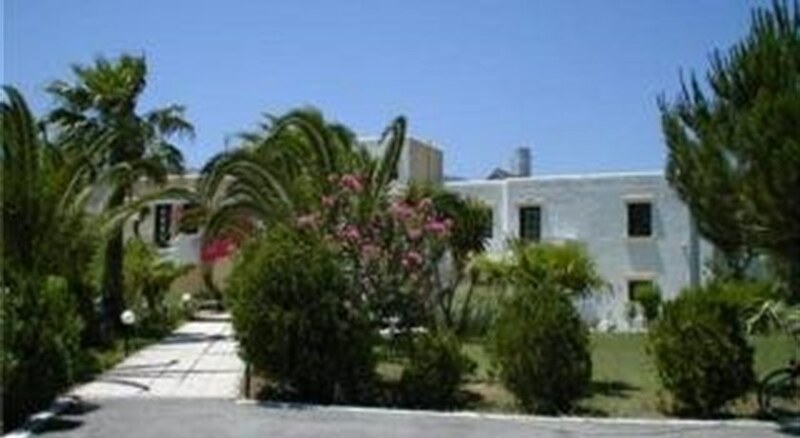 Seagull Apartments is a small family owned business located on the east coast of Kos. The location is ideal for a serene holiday — the landscape is beautiful with full of trees — the view of Kalymnos Sea from the rooms are incredible. You can walk to Mastichari town, and distance to Kos town is about 5000 metres from the hotel. The beach is about 250 metres away, but if you want something more exciting, ‘therma’ (hot water springs) is roughly 7 km from the hotel — the hotel is well connected by bus.